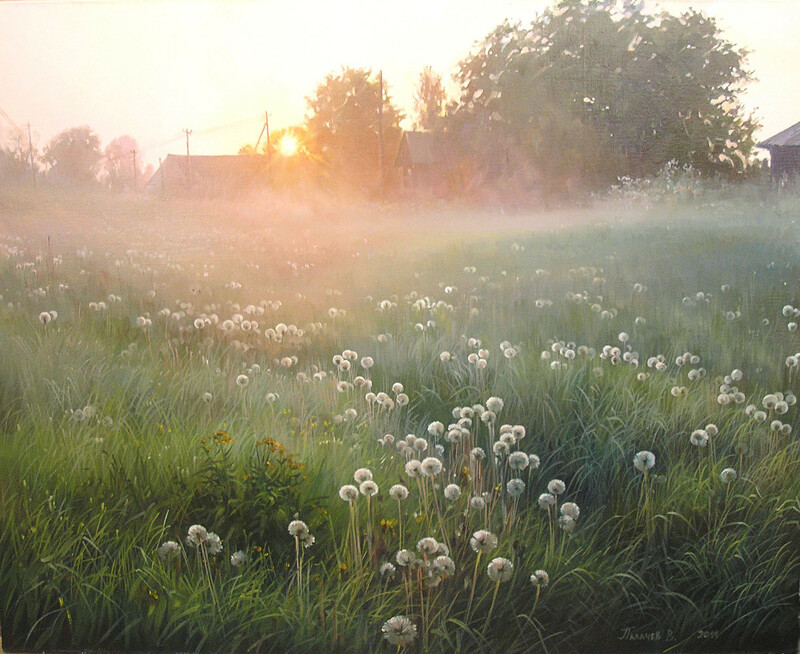 Artist Vyacheslav Palachev was born in the village of Semibratovo, situated between the ancient Golden Ring cities of Yaroslavl and Rostov Veliky, about 300 km north of Moscow. 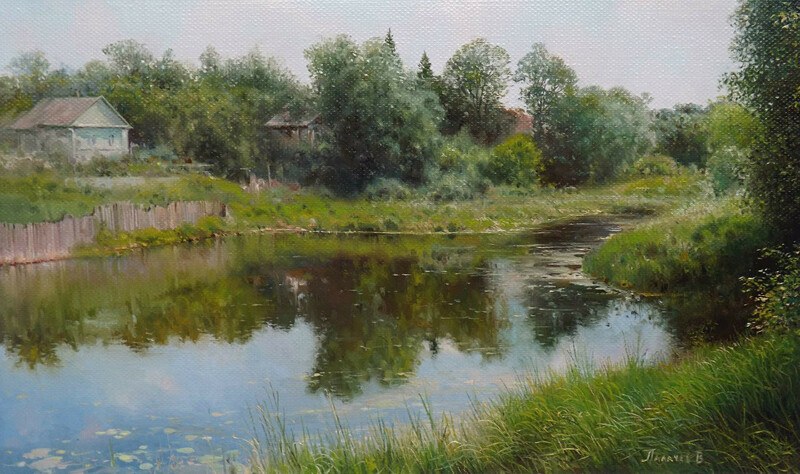 Ever since childhood he was surrounded by small villages full of picturesque houses and ponds, tiny churches and breathtaking nature. 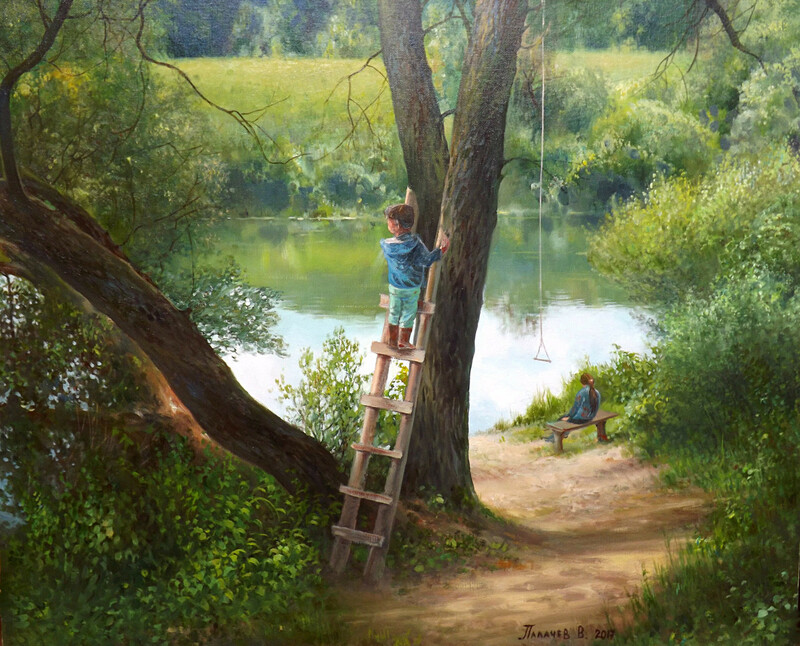 His entire childhood and youth was spent exploring this area. 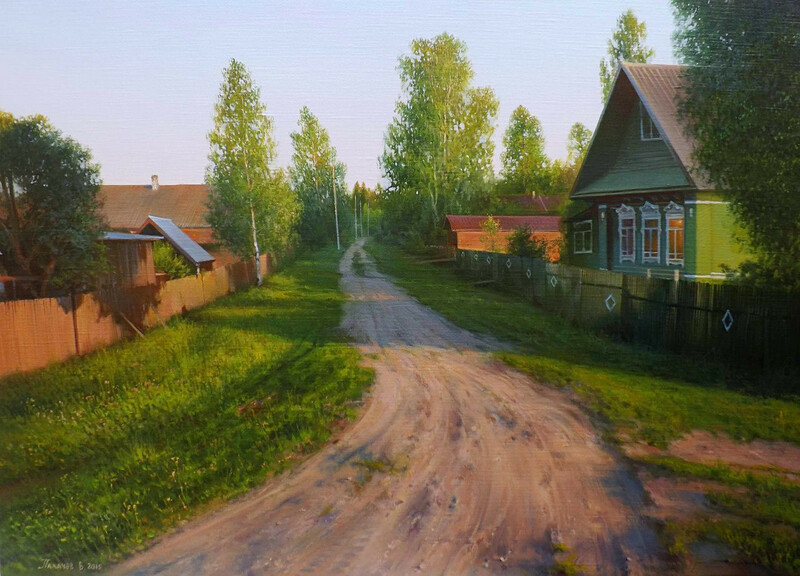 “I try to embody all these impressions and memories in my paintings,” the artist told Russia Beyond. 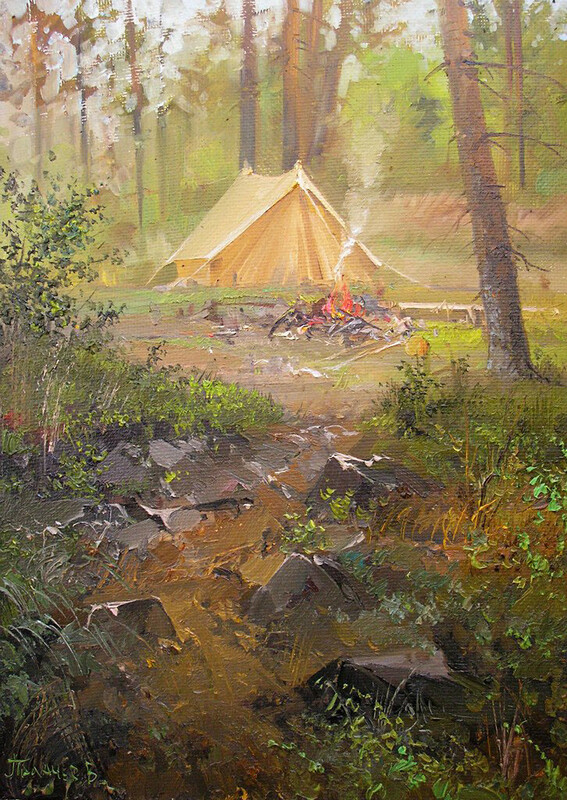 The artist also produces made-to-order works. 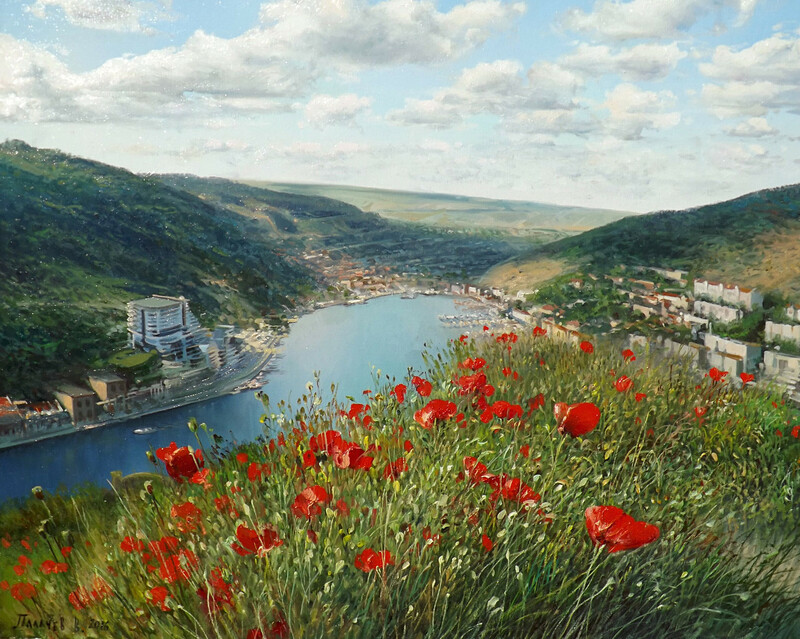 “I often get asked to paint pictures with views of people’s native villages and homes based on photographs, descriptions, and memories.” Occasionally, visions from Vyacheslav's own imagination are set down on canvas. 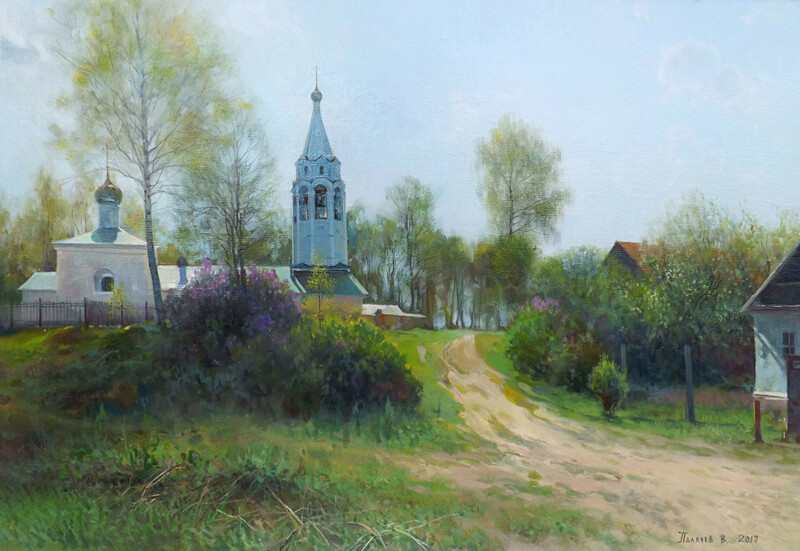 Now after 20 years of toil, Vyacheslav can more than afford a modest life out in the sticks. 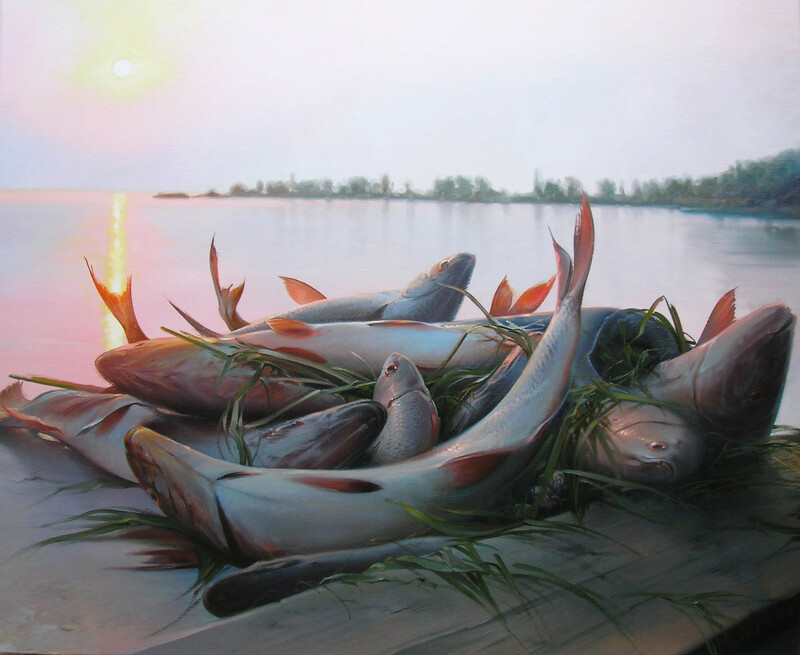 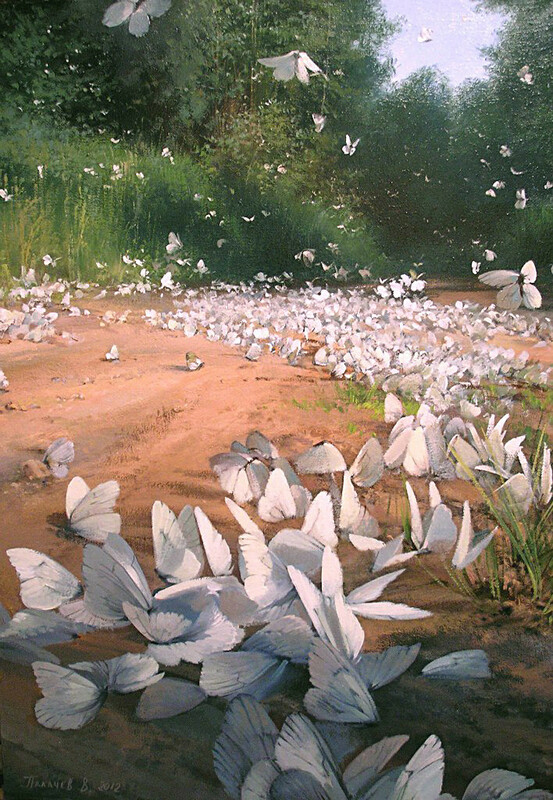 His paintings are in fairly high demand, yet relatively inexpensive: 8,000-10,000 rubles ($140-180) for 30x40cm and up to 20,000 rubles ($350) for 50x70cm (canvas/oil). 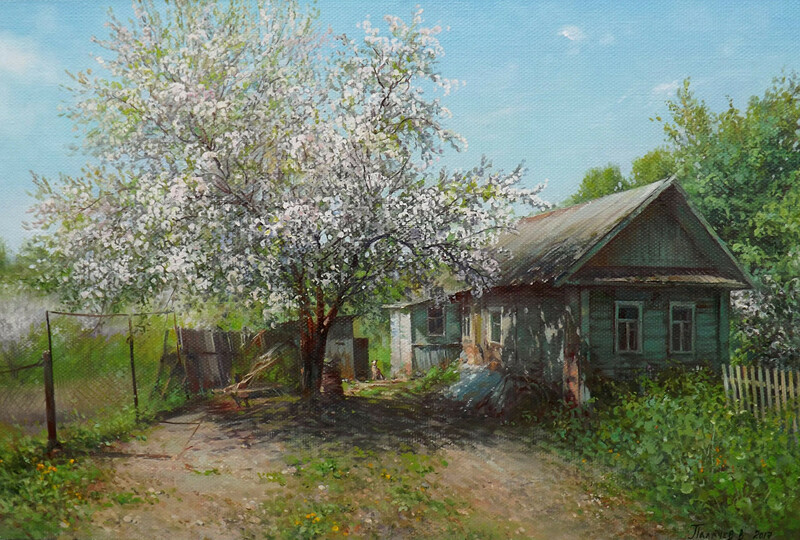 “I often encounter stereotyped opinions of artists as idle, fickle or downright lazy, spending most of their time observing and reflecting while the paint dries,” Vyacheslav complains. 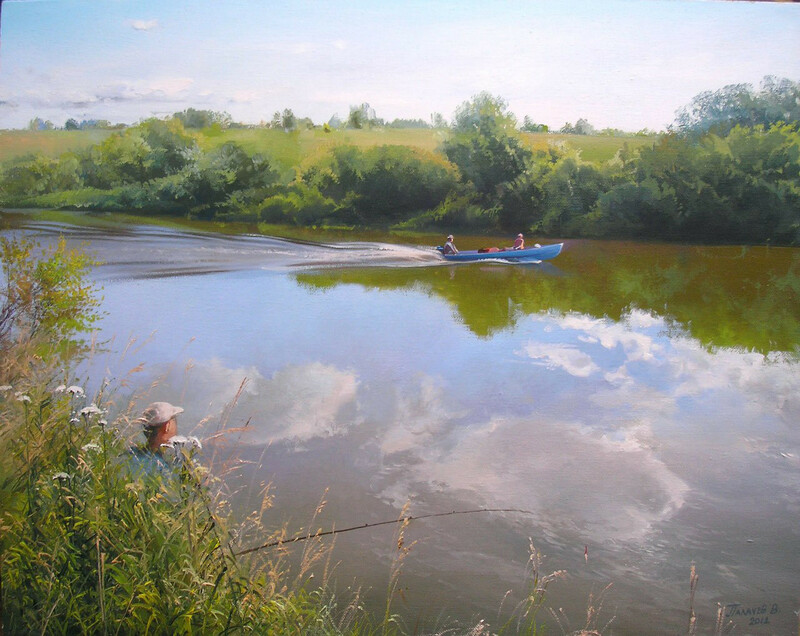 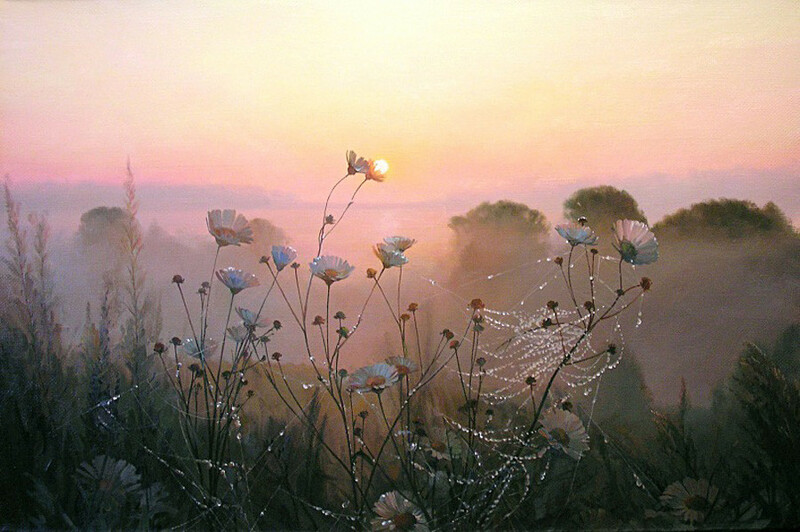 Vyacheslav’s paintings can be seen in art salons across Yaroslavl, Rostov Veliky and Moscow, as well as on his personal website art.yar.ru (link in Russian), where you can even order a picture for yourself. 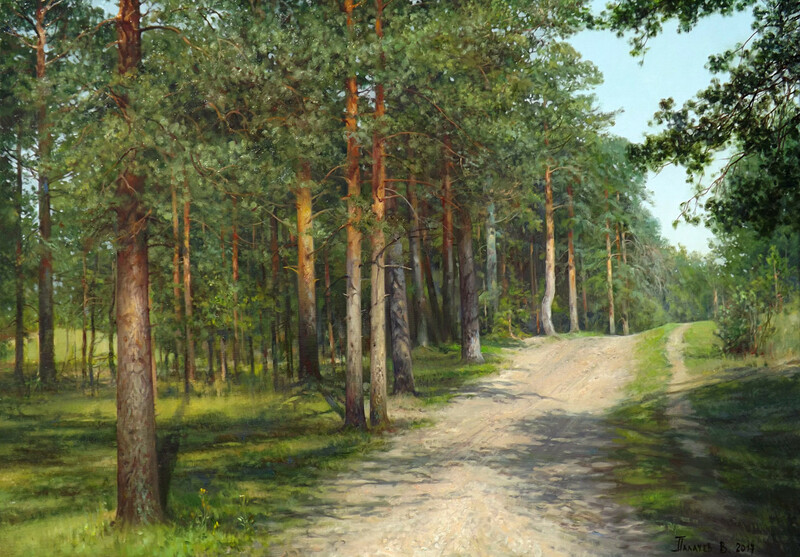 Have a look at some other paintings showing the charm of provincial Russian life.